As cross-border e-commerce booms globally, concerns regarding counterfeit items remain a risk to both producers and consumers. 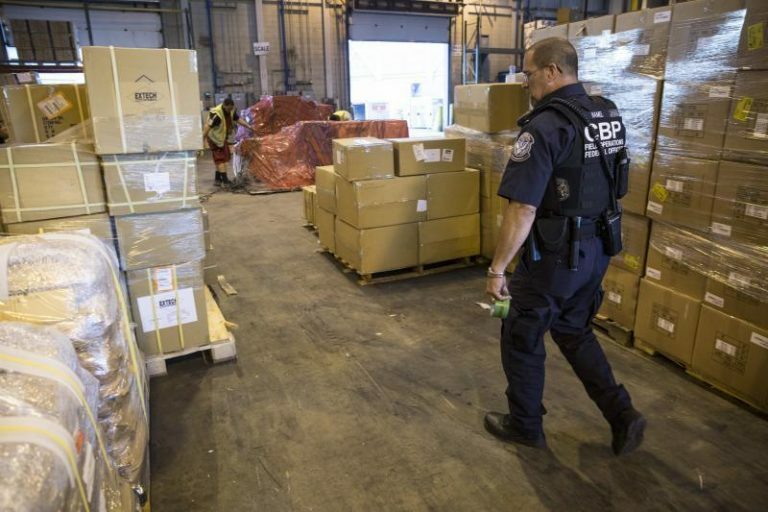 To combat this threat, U.S. Customs and Border Protection (CBP) is working alongside private sector entities to interdict and deter a host of counterfeit items ranging from cosmetics to clothing to medical goods. Yet despite the vigorous efforts from both CBP and private sector retailers such as Amazon, sales of counterfeits continue to climb. A Global Brand Counterfeiting Report alleges that sales of counterfeits are growing at a rate of 15 percent annually. This same report states that the total sales of counterfeits are projected to reach $1.82 trillion annually by 2020. Many international shipments arrive into the United States through the mail carriers. These include the United States Postal Service along with private carriers such as FedEx and UPS. Mail carrier systems often enable manufacturers to send items directly to the consumer. In these cases, small shipments pass through the import process with a simple electronic filing and are delivered to an e-commerce fulfilment warehouse. Items imported via this process seldom receive a physical inspection. While many retailers such as Amazon and eBay have strict policies against counterfeiting, they are difficult to enforce, given the volume of packages, advanced counterfeiting techniques, and strained CBP resources. 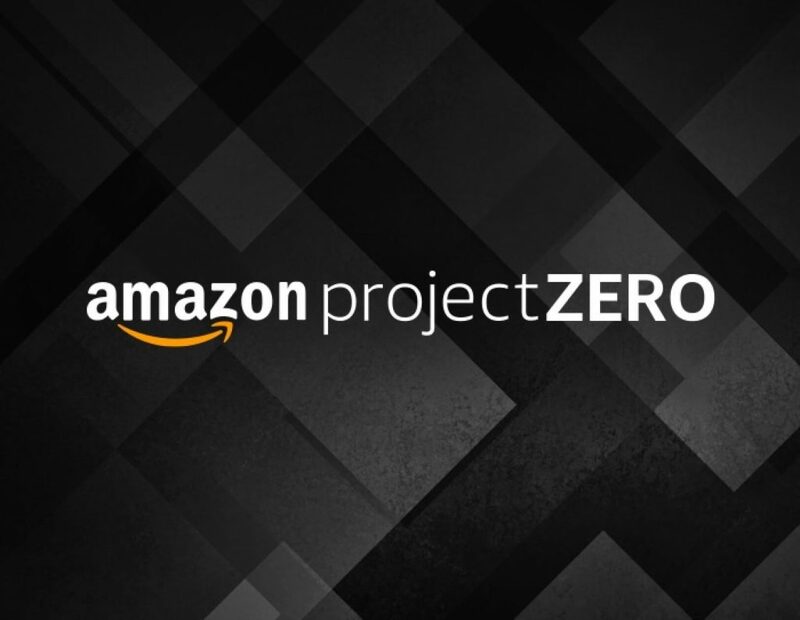 Amazon has announced it will fight counterfeit products on its website through Project Zero. Project Zero is a three-pronged approach which will give sellers access to a tool that will allow them to delete fake product listings. The company will also use an automated protection system that will continuously scan the billions of product updates and listings Amazon receives daily. Lastly, a “produce serialization” tool will let brands create a unique code for any item a brand manufactures. This code will allow Amazon to verify the authenticity of a product when scanned in one of its warehouses. As determined by risk-based screening, only 3-5% of shipments imported into the United States will undergo physical examination via CBP. Technological advances have allowed for counterfeit producers to create items that are strikingly similar to their legitimate counterparts. In fact, it may be next to impossible for the untrained eye to distinguish between the two. As a result, many stores may end up selling counterfeit goods side by side with legitimate products. China is believed to be the largest exporter of counterfeit items, with an estimated 80% of all imported counterfeit items. Eastern Europe, South America, and the Middle East are all also known hubs for the production of various counterfeit items. Razor blades, makeup, and clothing items are some of the most commonly counterfeited products. Counterfeit goods are not only damaging to a company’s brand, but certain counterfeit items can cause bodily harm due to the materials the items are produced with. The FDA has released a host of information regarding counterfeit medications including everything from cancer medication to Botox. In many instances, these items are shipping from their country of origin to Canada and then into the United States. Counterfeit pharmaceuticals are worth an estimated $200 billion annually. The issue is even greater in developing nations where the World Health Organization (WHO) estimates 1 out of every 10 drugs sold are counterfeit. This has resulted in the deaths of tens of thousands of individuals. The growth of and risk posed by e-commerce is not the first development which has moved CBP to modernize its practices in response to an evolving trade environment. In 1993, the Customs Modernization Act was passed in the same legislative package as the North American Free Trade Agreement. The Act laid down the framework to establish requirements that parties exercise “reasonable care” when importing goods in the United States. As a result, every importer has a duty to provide CBP with accurate information regarding the admissibility, tariff, classification, value, and origin of their goods along with providing any additional information CBP may need to determine all requirements have been met. Furthermore, the Act requires importers keep records of any related information for an importation for five years. While the Customs Modernization Act of 1993 is essential to our trading systems today, there is a strong movement to review and revise current trade standards to reflect a changing environment. On March 1st, 2019, at the 21st Century Customs Framework meeting in Washington, DC, Robert Perez, CBP’s Deputy Commissioner, noted that CBP practices were long overdue for a “substantive change” that reflects the current and future trade landscape. Much of this will involve greater cooperation between public and private sector entities along with technologies that can better track product supply chains. The implementation of enhanced verification and data-sharing technologies is believed to be critical for better tracking products and helping to eliminate counterfeits from many consumer markets both domestically and abroad. Many industries are working on stronger product serialization systems, similar to Amazon’s Project Zero, in order to coordinate with CBP to better ensure that a product is legitimate. In terms of counterfeit drugs, the FDA has begun a pilot program that enables the drug supply chain to track certain medications. CBP has also continued to test its blockchain-based shipment tracking system since 2018. CBP has stated that it intends to establish greater standards of interaction between blockchains in order to create transparency and consistency. Counterfeit clothes, drugs, and other imposter items continue to find their ways into the hands of consumers, in many instances because e-commerce processes allow them to avoid standard Customs risk management procedures. However, CBP, the FDA, and private entities are learning to utilize modern technologies in order to combat the dangers posed by counterfeit products.